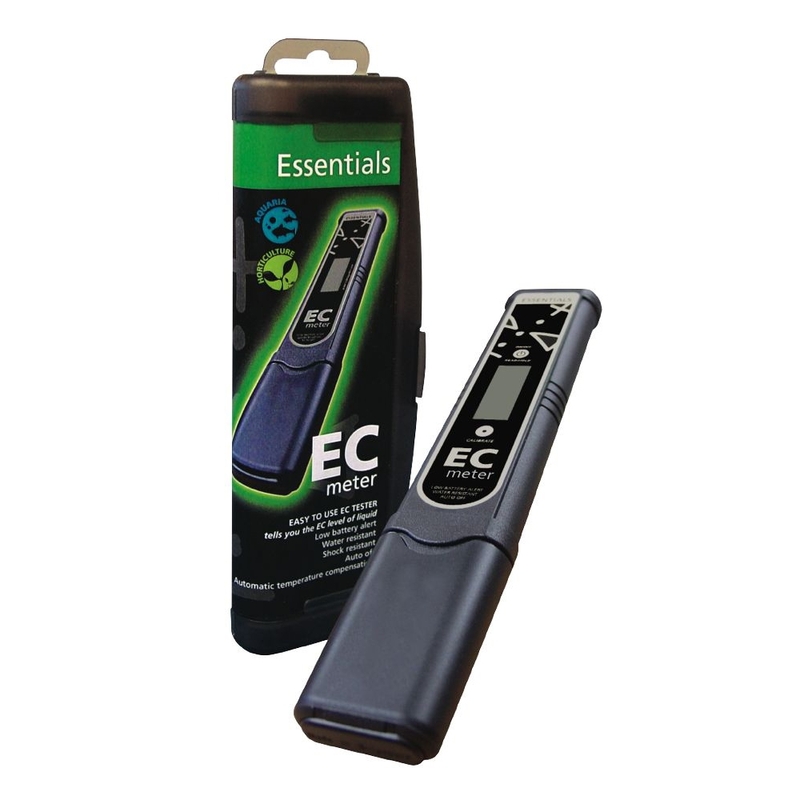 The Essentials EC Meter provides accurate, fast, reliable readings of your nutrient solution. 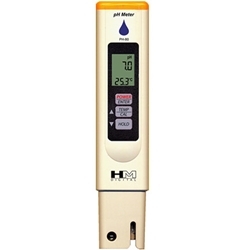 The Meter works by removing the plastic end cover and placing the meter in the nutrient solution, give the solution a gentle mix then wait approximately 20 seconds for the reading to appear. 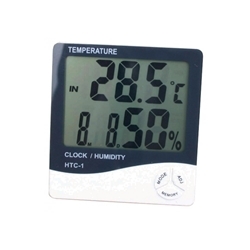 The entire meter is durable and waterproof so dont worry if you drop the meter, the drop resistant design will allow the meter to float-avoiding all damage. This EC Meter is battery powered and offers a long lifespan.  In addition the Essentials EC Meter has a energy saving feature, this feature enables the meter to switch off when not in use to make the most of your meter. 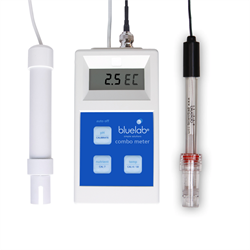 The essential range offer a more cost effective range, so this meter is the more affordable option compared to the Bluelab Truncheon which can also be found in this section.